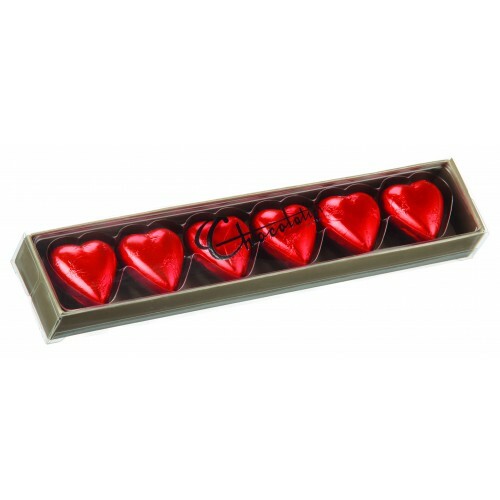 Chocolatier's Foiled Hearts Gift Box is a sweet token gift that will leave the recipient smiling. 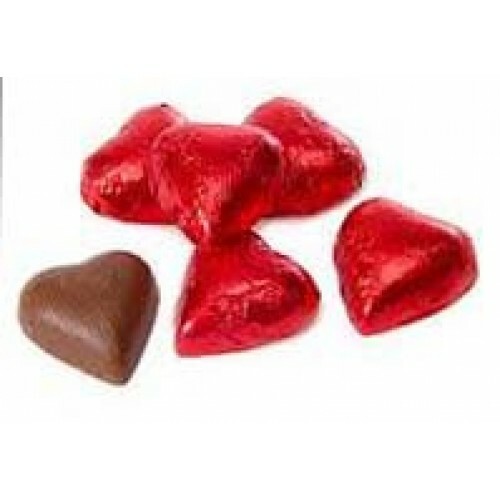 The elegant box contains 6 solid milk chocolate hearts wrapped in bright red foil. Ideal for a small thank you gesture, hampers or pop into a bunch of flowers. 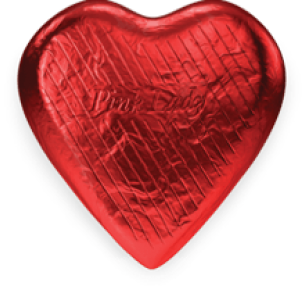 Pink Lady's Red Foiled Heart is made from 30g of superfine milk chocolate. ..